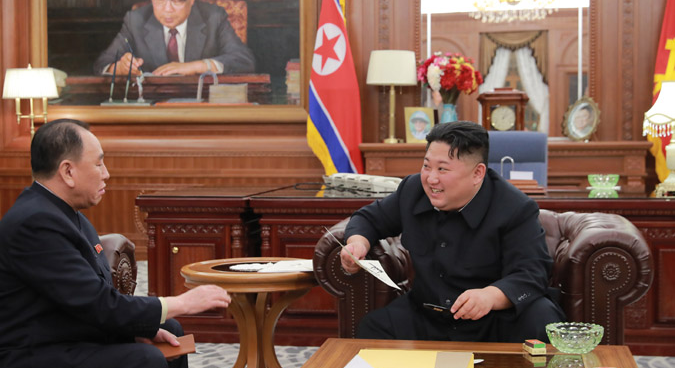 North Korean leader Kim Jong Un on Wednesday held a meeting with members of a DPRK delegation to Washington DC last week, hailing a “good personal letter” from the U.S. President and ordering preparations be made for their upcoming second summit. 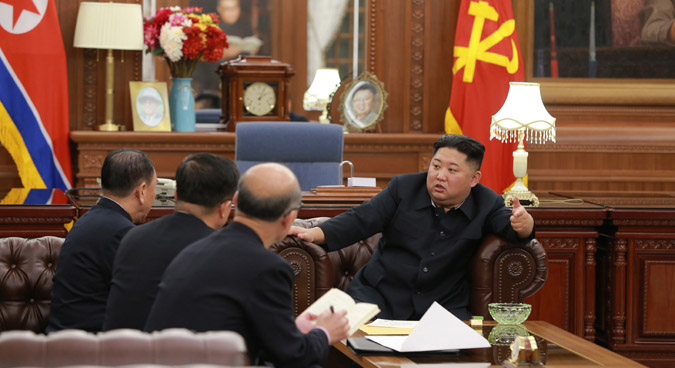 In comments carried by the Korean Central News Agency (KCNA) on Thursday morning, the North Korean leader was said to have been debriefed on last week’s visit to the U.S. capital by Workers’ Party of Korea (WPK) Central Committee Vice Chairman Kim Yong Chol and other officials. 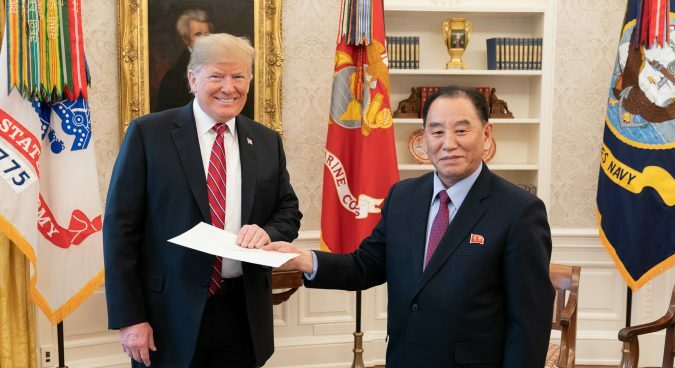 The delegation reportedly delivered another letter from the U.S. President to the North Korean leader, following Trump’s receipt of a personal note from Kim during their visit to the White House over the weekend. “Upon receiving the good personal letter sent by President Trump, the Supreme Leader expressed great satisfaction,” KCNA reported, following a meeting which appears to have taken place in the same private office from which Kim delivered his New Year’s Speech. “[Kim] spoke highly of President Trump for expressing his unusual determination and will for the settlement of the issue with a great interest in the second DPRK-U.S. summit,” it continued, adding that Kim had ordered officials to begin “making good technical preparations” for that meeting. He also praised the work of last week’s DPRK delegation to Washington DC, a visit which followed months of diplomatic deadlock between North Korea and the U.S. over the issue of sanctions and the pace of denuclearization. 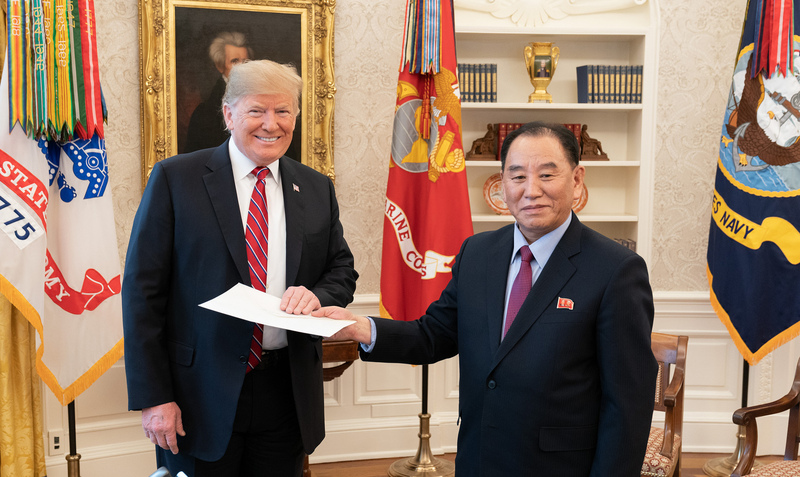 That visit saw Kim Yong Chol, accompanied by diplomats Kim Hyok Chol, Kim Song Hye, and Pak Chol, meet with U.S. President Trump and Secretary of State Mike Pompeo over several meetings widely seen as intended to restart negotiations and prepare for a planned second DPRK-U.S. summit. Trump in the aftermath of those talks praised a “great meeting” with the DPRK officials. “We had a very good meeting yesterday with North Korea. That was an incredible meeting,” the President told reporters on Saturday at the White House. 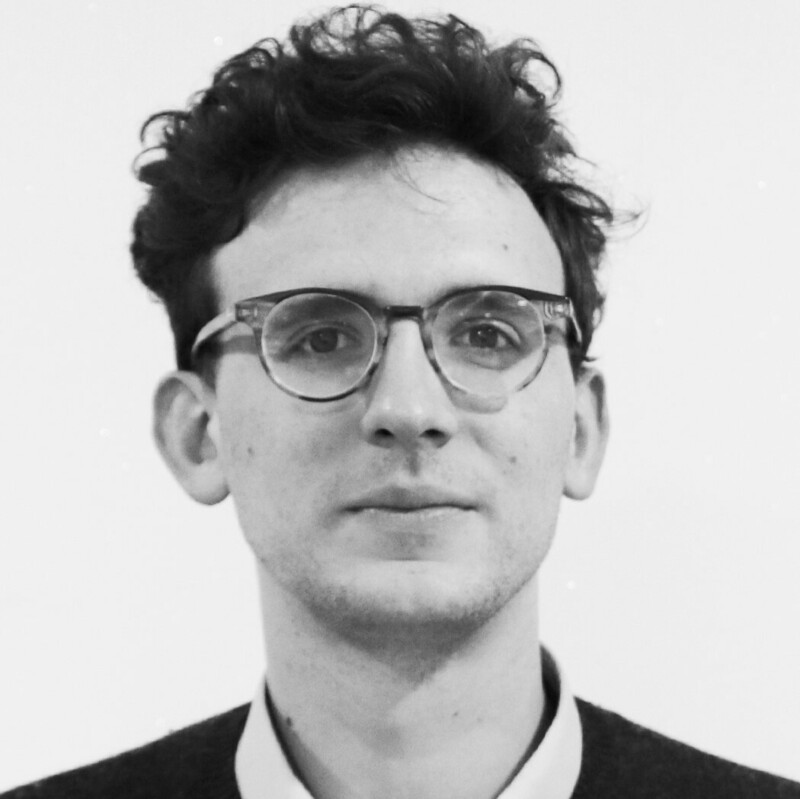 “It lasted almost two hours and we’ve agreed to meet sometime probably the end of February. 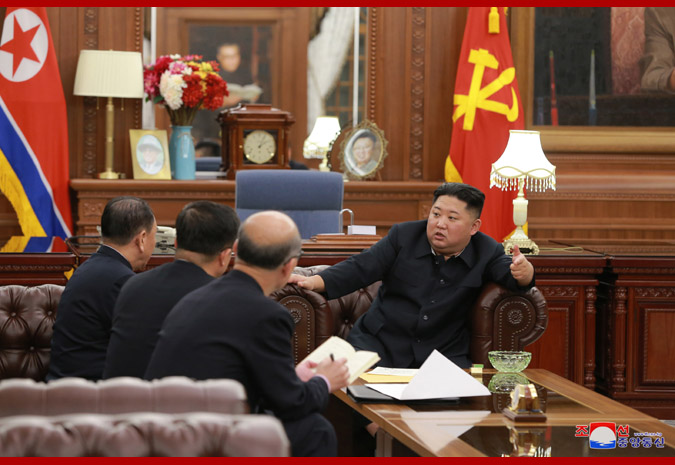 The weekend’s meetings in Washington DC were swiftly followed by a series of U.S.-DPRK talks in Stockholm, which wrapped up on Monday. One expert said the lack of details from those talks – and North Korea’s positive response – suggested the U.S. may have already presented the DPRK with a deal for the upcoming summit. “We should be wary of what Kim’s ‘great satisfaction’ with Trump’s letter may portend for the second summit,” Soo Kim, a former CIA North Korea analyst, told NK News. “We can’t rule out the possibility that the U.S. gave North Korea a preview of concessions it may offer — for a “small deal,” she continued.